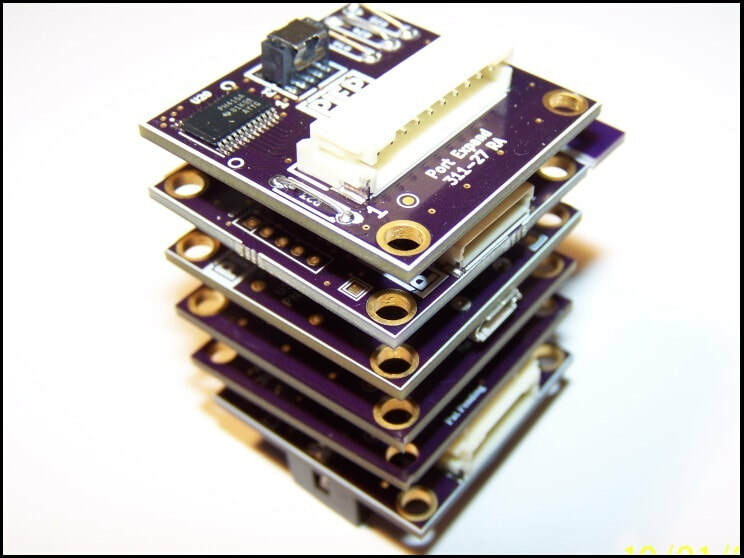 The E3 motherboard accepts all E3 processor boards and almost all of E3's stackable / pluggable peripherals (the only exceptions are the Mini PIEP processor & battery board). We currently offer four processor families - ARM, Freescale and PIC (with more on the way). Build your embedded solutions with the architecture of your choice. Over 25 to choose from and many more to come. 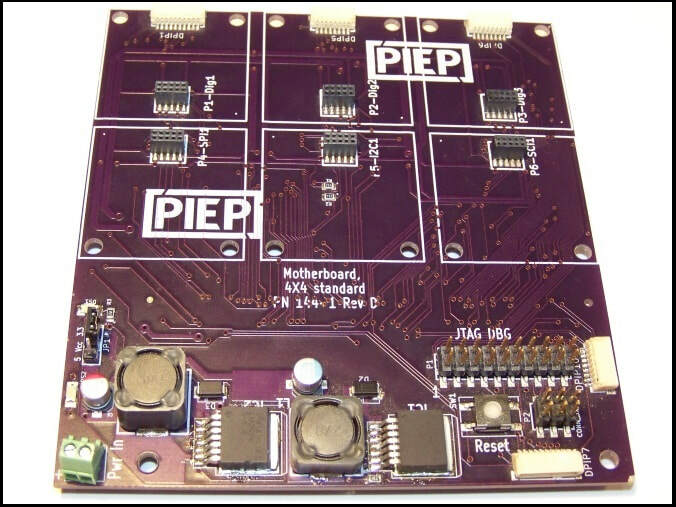 Seamlessly integrate these peripherals with the motherboard with no specialty tools or soldering required. 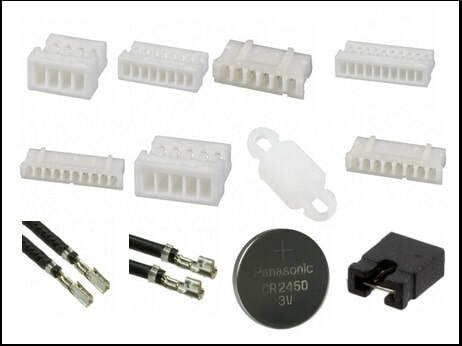 Batteries, pre-crimped leads, standoffs, mating connectors and more. Make sure to refer to the product pages to purchase the correct accessories for your processors & peripherals. We are trying to grow E3 and the PIEP product line organically and on our own… in other words, we do not have a team of angel investors in our back pockets. Thus far, this company has been funded with savings accounts and a lot of sweat equity. For now, that means that we may not be able to fulfill orders in days. It may take us a week (or weeks - depending on the quantities and/or SKUs) to be able to deliver our products to you. While we hope that does not deter you from buying E3 products, we would rather be totally honest and upfront with our customers rather than allowing you to buy with the assumption that you will receive your order in just a few days. If you are concerned about delivery time, PLEASE contact me and/or Kevin and we will do our best to give you an estimated delivery date prior to your purchase. WHEN WILL WE START SELLING? E3 is waiting on our software partner, Koliada, to finish the KoliadaES SDK. 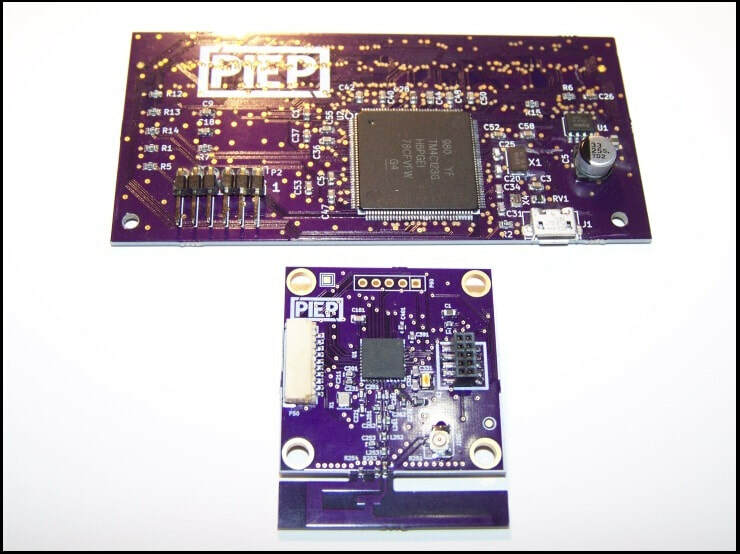 PIEP + KoliadaES evaluation kits are being shipped in the coming weeks. After a review / feedback period, we plan to turn on the e-commerce portion of this site (hopefully late Q1 / early Q2 2019).